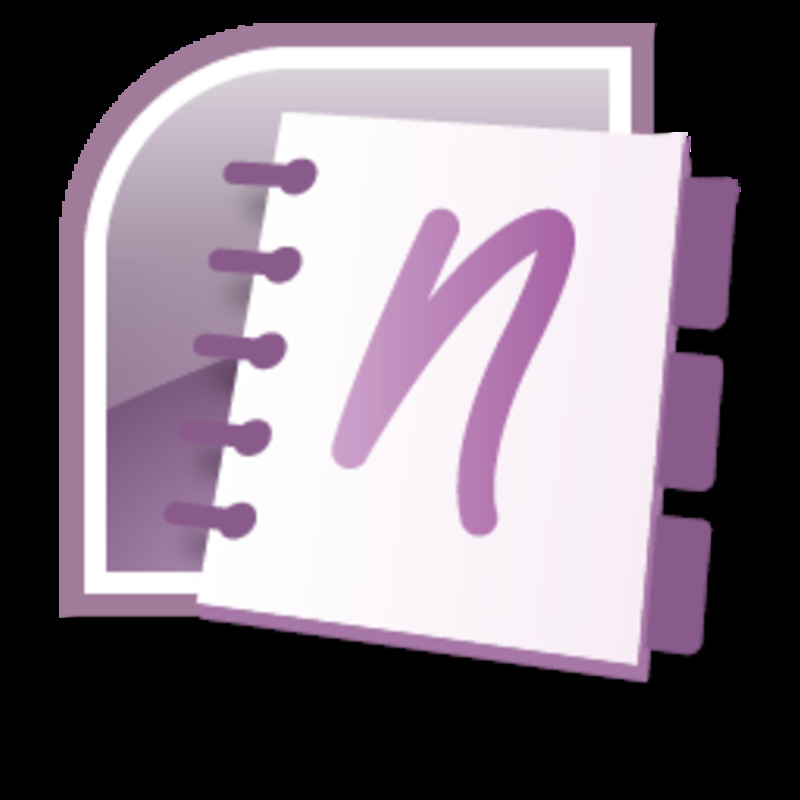 Microsoft OneNote is a powerful note-taking and organization tool that's part of the Microsoft Office product suite. The iOS version of the application released by Microsoft contains a lot of the core functionality in the desktop version of the application, and is even available to use at no cost. 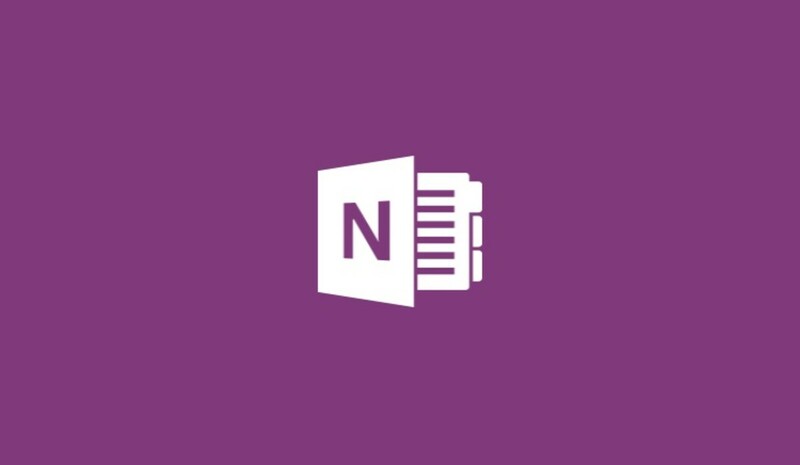 And while OneNote makes it so easy to share your notebooks and sections that you create, you may not want everyone you share content with to see everything. 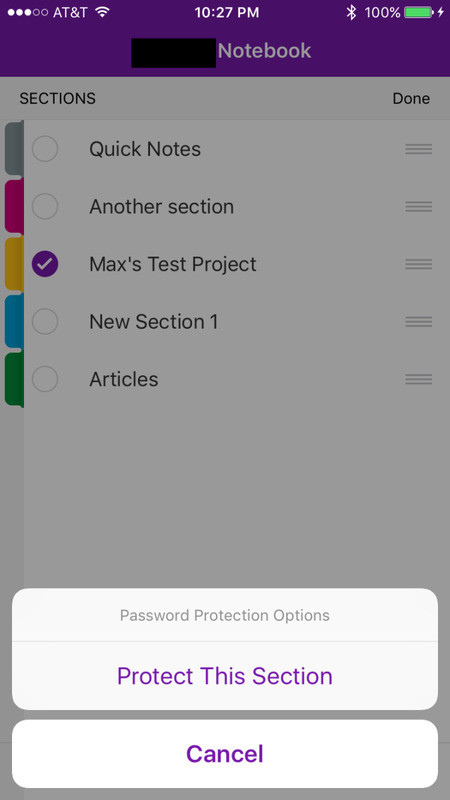 As a result, it's important to understand how to password protect your notebook sections, and change and remove that password protection as well. 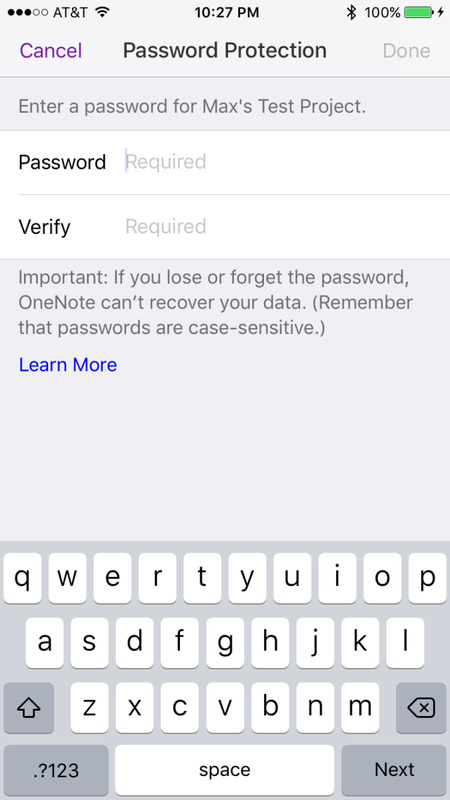 This article walks you through all aspects of using password protection in the OneNote app for iOS. 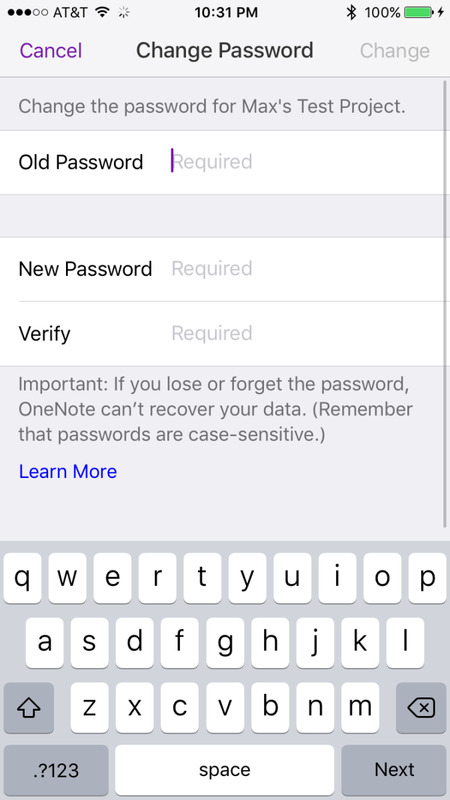 Navigate to the notebook in your OneNote iOS app that contains a section that you want to password protect. 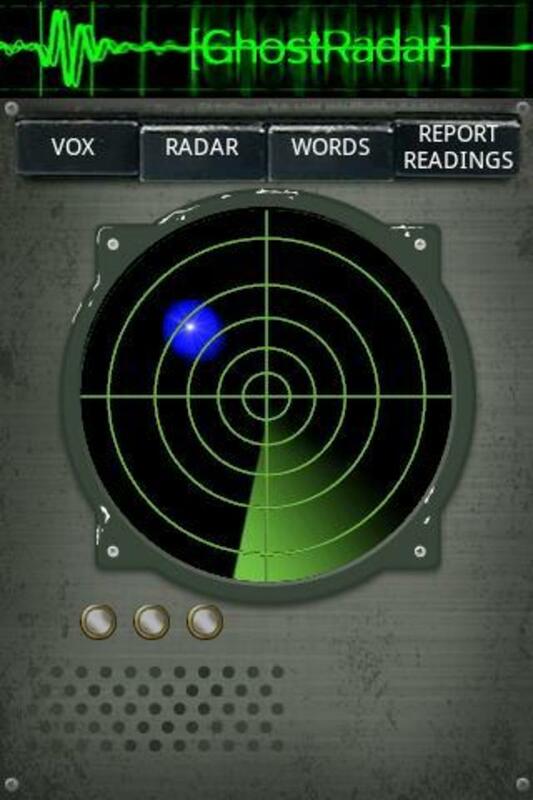 Tap "Edit" in the upper right corner of the screen. Non-shaded circles will appear between the sections colored tab on the left side of the screen, and the name of the section on the right side of the screen. 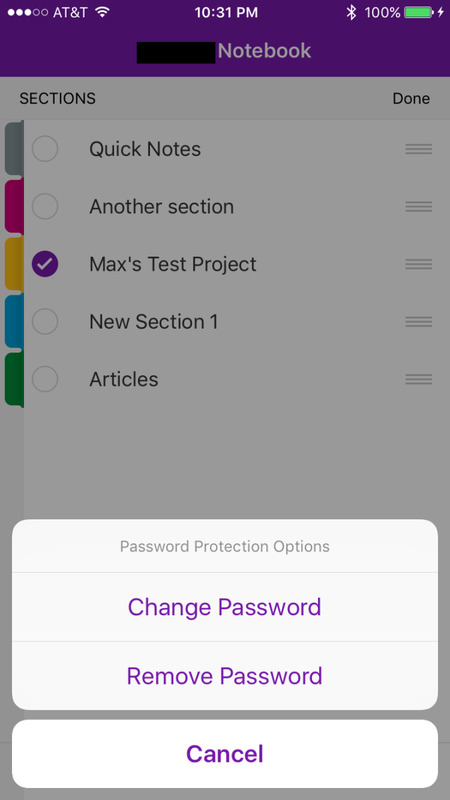 Tap the circle to the left of the section you want to add password protection to so that the circle is now filled in with purple shading and a white check mark. 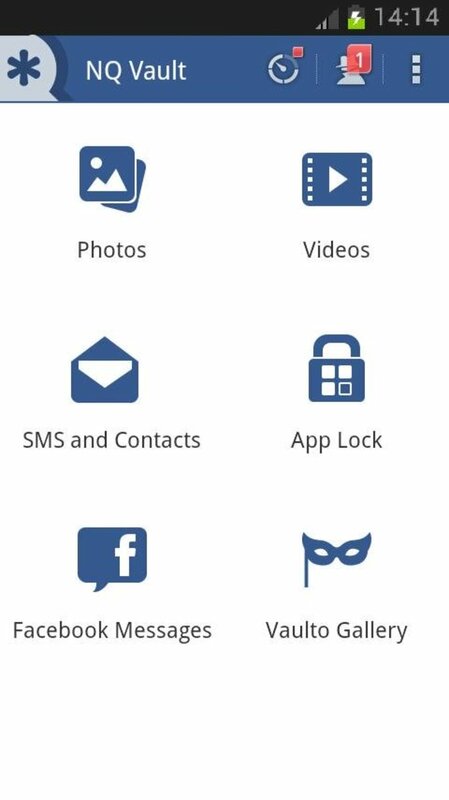 Tap the lock icon in the list of icons along the bottom of the screen. 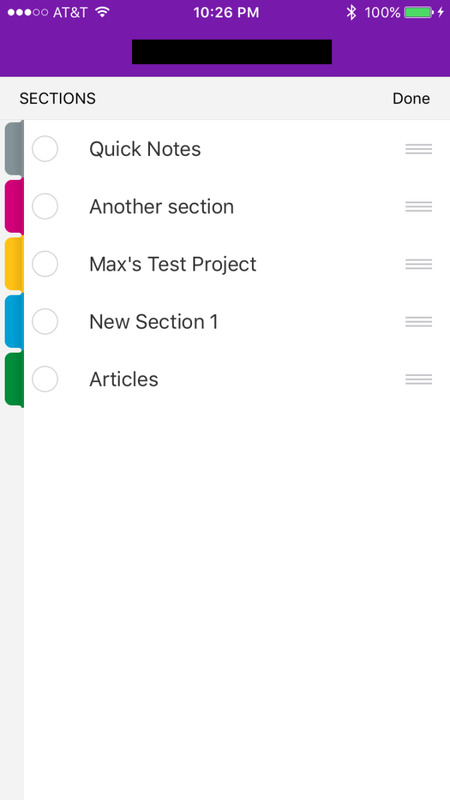 Choose "Protect This Section" in the menu that appears. The Password Protection screen appears. Enter the password you want to use in the Password field, and then enter the same password again in the Verify field. Tap "Done." An Adding Password window appears in the center the screen, with a progress bar showing the status of applying the password protection to the section you applied it to. After the Adding Password window disappears, you'll be redirected to the screen displaying the contents of that notebook. 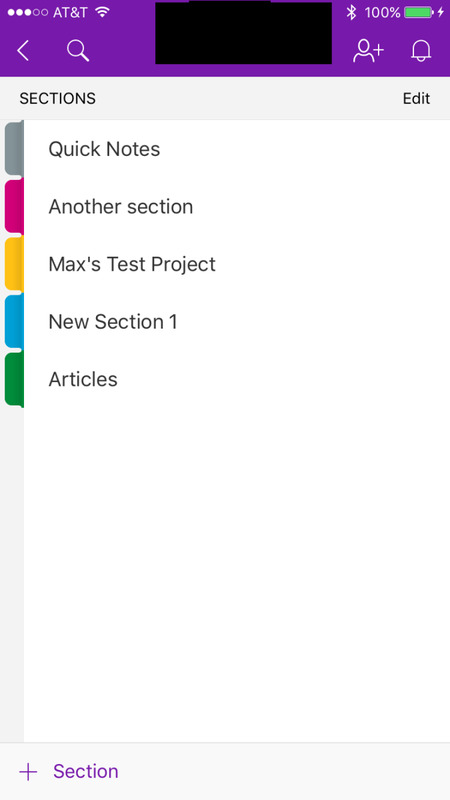 The section won't be locked for you until you close and re-open the app. 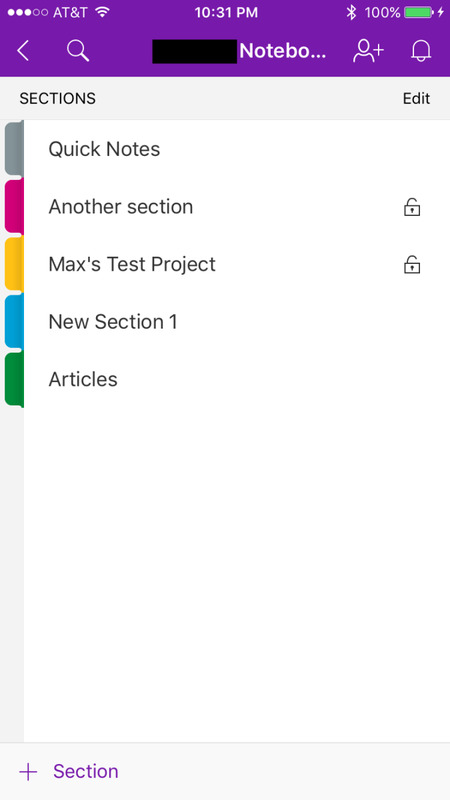 Any users you share the locked notebook section with will be required to enter the password before they can view the contents of any locked sections. 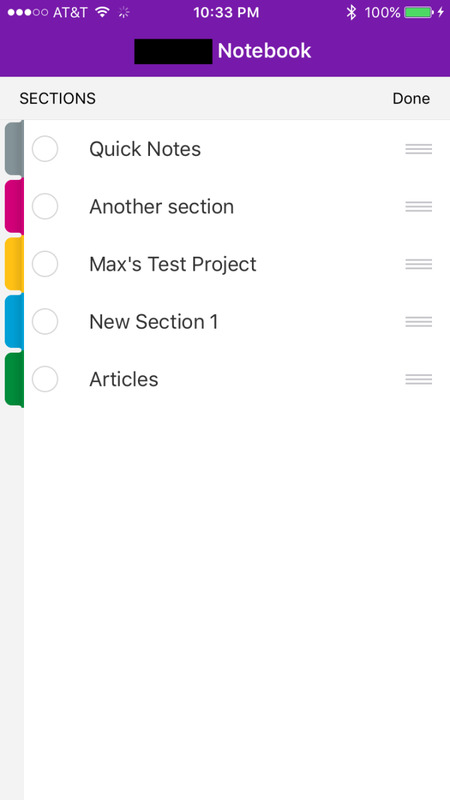 Navigate to the section within a specific notebook that you want to access. If that section is password protected, a padlock icon will appear to the right of that section. Tap the name of the section. 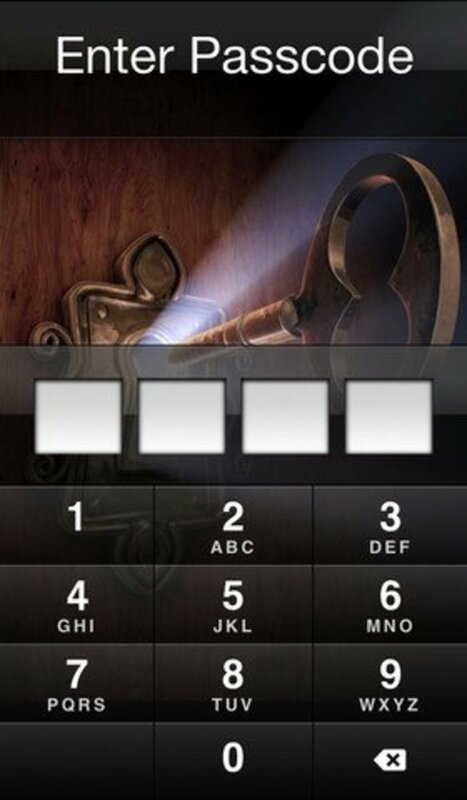 An Unlock Section screen appears. Enter the password for that specific section in the Password field, and then tap "Unlock" in the upper right corner. If the password is correct, you'll be taken back to the section you attempted to unlock, and the content within that section will now be accessible. 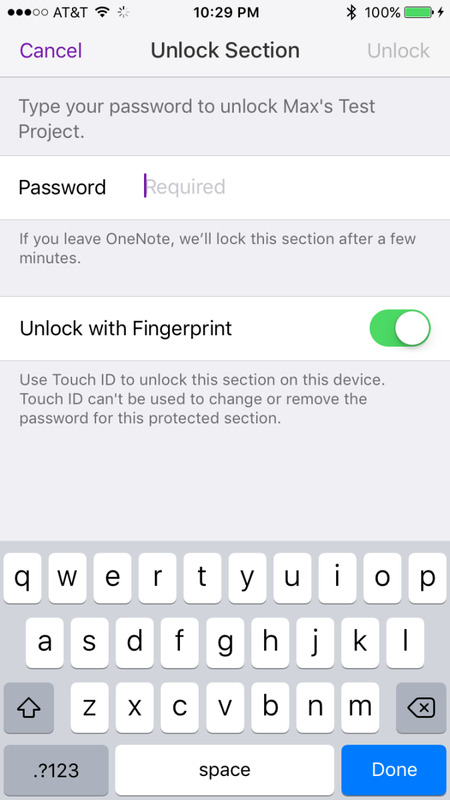 Navigate to the notebook in your OneNote iOS app that contains a locked section where you want to change the password. Tap the circle to the left of the section you want to change the password so that the circle is now filled in with purple shading and a white check mark. Select "Change Password" in the menu that appears. The Change Password screen displays. A Changing Password window appears in the center of the screen, displaying the status of changing the password protection from that section in the notebook. After the password is changed, you'll be redirected to the home screen for that notebook. The next time you attempt to access that section in that notebook, you'll need to enter the new password in order to view it. 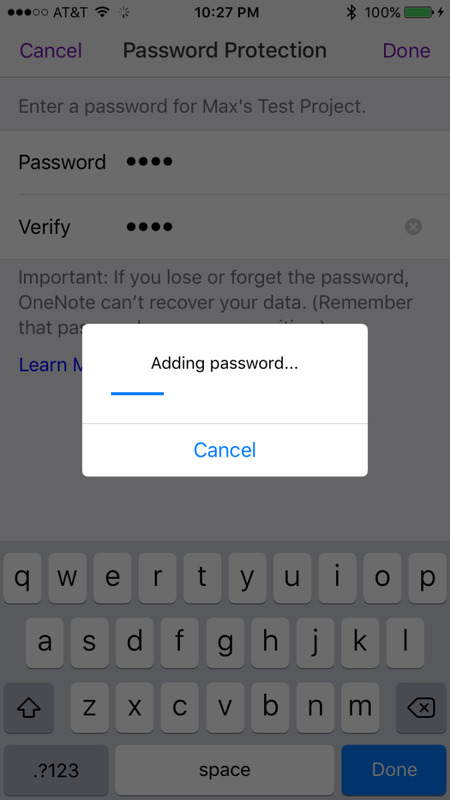 Navigate to the notebook in your OneNote iOS app that contains a section that you want to remove the password for. Tap the circle to the left of the section you want to remove the password for so that the circle is now filled in with purple shading and a white check mark. Choose "Remove Password" in the menu that appears. The Remove Password screen appears. Enter the password associated with that section in the Password field, and then tap "Remove" in the upper right corner of the screen. A Removing Password window appears in the center of the screen, displaying the status of removing the password protection from that section in the notebook. 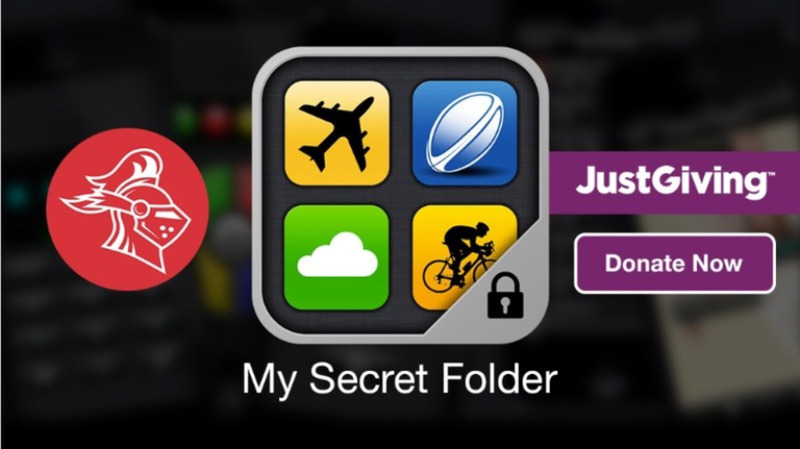 After the password protection is successfully removed, you'll be redirected to the home screen for that notebook. Going forward, you should no longer be prompted to enter a password to access that notebook section on any device.